If you like the idea of automation, of not having to get out of the car to open the garage, you will love having a remote that controls the lifting of the heavy door. 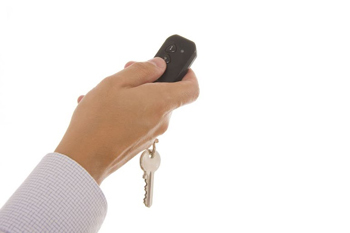 A garage door remote offers great convenience. However, it could also be an opening, a loophole, which burglars and possible intruders can use to get into your home unannounced. It is essential that first, you choose a good quality that optimizes security and second, that you know how to use it to maximize your family’s protection. There are different remote units currently available in the market. Each is different in terms of function, security, and cost. When you purchase your own, make sure that you run though all the available options, study your home style, and pick the one unit that suits your needs and requirements right. Top brands offer high quality remote controls packed with various features to offer impeccable quality. 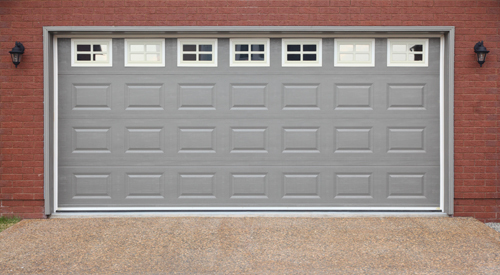 • Keep your garage door closed after you park your car or leave your home. • If you park your car along the driveway or someplace other than your garage, make sure that the remote is hidden in a compartment, away from sight of prying eyes. • If you lose your remote, immediately unplug the garage door opener. Replace the remote and reprogram it. Apart from being stolen, another remote worry you should think about is repair. What to do when suddenly, that handy gadget that could lift and pull down heavy garage door panels simply stops working? First, do a roundup check? Remove the batteries, put them back, and then try again. 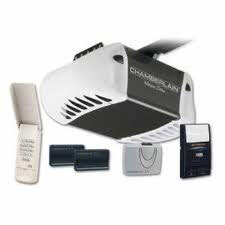 If the door would not respond to the remote but would to the wall station, there are only two things to fault: the batteries or the remote needs reprogramming. If you have tried replacing the batteries and it still didn’t work, try reprogramming the remote using the manual. If you suspect that the problem lies at the opener, you should call for professional service. Opener units are pretty complex and would need extra care.